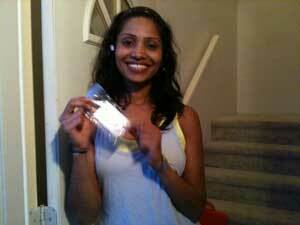 Happy Mr Locksmith client after one of our professional locksmiths have unlocked her door. Fully equipped 24 Hour Locksmith Service Vehicles are on standby in the Richmond area, with everything we possibly need to secure your premises. Our emergency locksmiths are experienced with fixing break-ins and repairing broken doors. We carry security plates, strikes plates, and wrap around door guards to reinforce your broken door and door frame. When it comes to emergency Locksmithing, we provide the fastest, most reliable service, 24 hours a day, every day of the year. 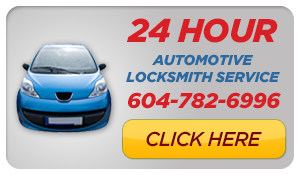 Our emergency locksmiths have the lowest rates in Richmond and provide over the phone pricing.